Norm Rokosh is a Senior Managing Director of TriWest Capital. Norm joined TriWest in 2010, bringing strong operations and governance experience to the TriWest team. 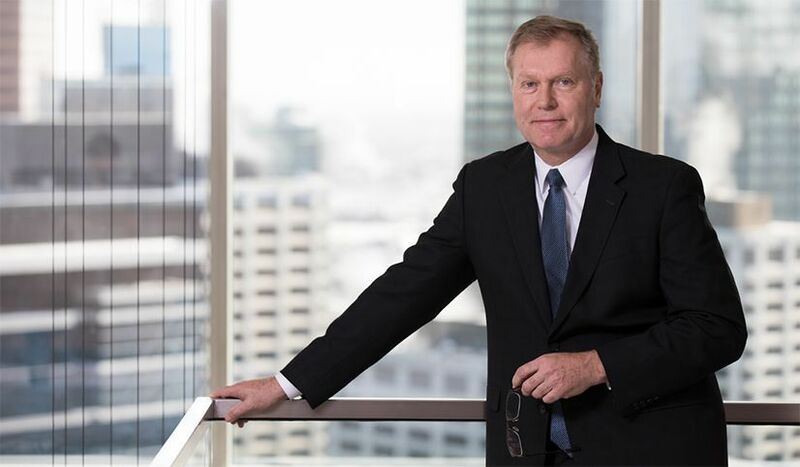 Prior to joining TriWest, Norm was President/CEO of a number of publicly traded industrial and service companies with operations in Western Canada and internationally from 1997 to 2009. In 2008, Norm was ranked 4th in Canada’s “Top CEOs of the Year” for three-year investor return from a public company. Norm holds a Engineering degree from University of British Columbia and an MBA from the London Business School, U.K. He holds a Professional Engineer designation in Alberta.